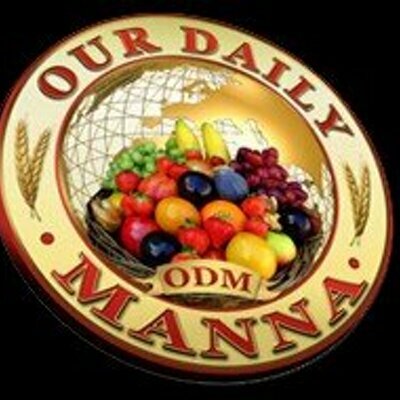 Our Daily Manna April 15 LABOUR IS NOT FAVOUR! ABOVE IS NOT ABROAD! Topic: LABOUR IS NOT FAVOUR! ABOVE IS NOT ABROAD! I received the mail below a while ago and I am led to use it again as a focus in today’s devotional. Come along with me: “Beloved Chris, my eldest brother has been living in the United States for the past twenty-five years. Till this moment, his impact has never been felt at home – no achievement of any kind whatsoever. He has, as at now, abandoned his wife and t children in Houston, Texas and left for Oklahoma city. Please in union with the Worldwide Manna Prayer Chain, help me in prayers so that my brother (regardless of the wasted years) will be delivered from the bounds and shackles of the wicked one and thus come back to his senses. Remain richly blessed” (Brother B; identity and phone number concealed on request). As soon as the mail was received, we started praying and I know that the mercy of God will cause a wonderful testimony to emerge out of this battle for the destiny of a lovely soul; but the Holy Ghost emphasis in today’s devotional is on the fact that prosperity is not from abroad, but from above. What can you say of a man that has made no impact on humanity after spending 25 years in America? The Holy Ghost also wants a user of today’s devotional to note that labour is not favour and labour does not guarantee a lift to your next level. Millions are migrating across the globe from nation to nation in search of greener pastures. Not wrong because even Pa Abraham migrated under divine order! But the stark reality is that lizard in Africa cannot become a crocodile in America, neither can a dog in Asia become a lion in Europe I receive e-mails from across the globe daily and I have discovered that there is no continent that is exempted from the battles of life. There are suffering/crying people in America while there are rich/cruising people in Africa. This is the mystery of divine success! Isaac sowed in the land and he reaped a 100-fold. The blessing is not in the land. The blessing is in the covenant became others were sowing on the land at that same time! Do you know that a man/woman who understands the covenant can bloom in the desert? LABOUR IS NOT FAVOUR! ABOVE IS NOT ABROAD! So, if God does not tell You to relocate, stay where you are, otherwise, your name will be changed to SHAME! Lord, help me not to look up to man or nations but to You for my supply. Pray for your helpers today! Pray seriously about your life and ministry as led today! Loose New Helpers! Pray about today seriously! 4. See/pray the new 402 devotional prayers on pages 7-9 CLICK HERE of this booklet daily! 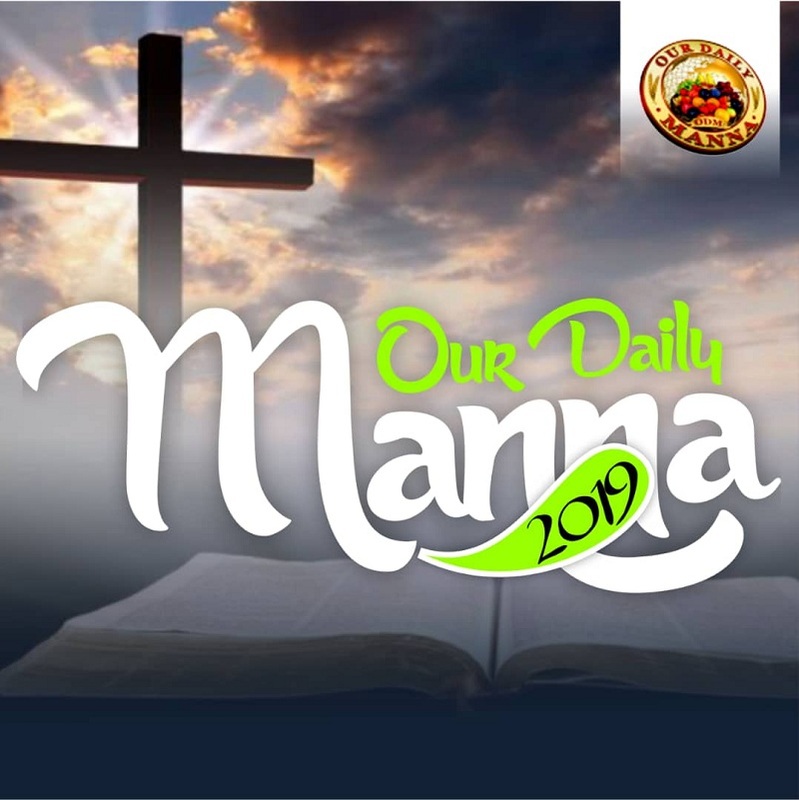 Next Post:Our Daily Manna April 16 2019 – TAKE A BOW, BUT DON’T QUIT! I praise God for the word.